Paolo is a dynamic individual, who has immersed himself into football’s culture. After almost a decade of working at FIFA, he has an encyclopaedic understanding of the sport and its disputes and disciplinary-related issues. He graduated from the University of Padova with a Law degree and after completing an International Masters Degree in Management, Law and Humanities of Sport, joined FIFA in the Players’ Status department. Paolo controlled activities related to players’ agents and acquired in-depth experience of player transfers and disputes while deputy head of this department. After five years, Paolo became head of the FIFA Disciplinary and Governance department and was responsible for disciplinary, doping, football governance and ethics-related matters throughout the football world. During his eight years with world football’s governing body, he was actively involved in drafting FIFA Statutes, Laws of the Game, FIFA Regulations on the Status and Transfer of Players, FIFA Players’ Agents Regulations, FIFA Disciplinary Code, FIFA Code of Ethics and the FIFA Anti-Doping Regulations. Since founding his own company in 2010, he has acted for a range of clients including players, intermediaries, coaches, associations, leagues and a number of top-flight clubs from Italy, England, Spain, Brazil, Norway, Portugal and the Middle-East. Clubs he has represented include Italian clubs such as ACF Fiorentina, US Sassuolo Calcio, Genoa CFC, Hellas Verona FC, Torino FC, AC Cesena, AS Livorno Calcio and US Citta di Palermo, as well as FC Barcelona, Porstmouth FC, Norwich FC, Real Racing Club de Santander, Flamengo, SK Brann, Baniyas SC, SC Olhanense, SC Beira-Mar. Sportspersons include Davide Zappacosta, Andrea Belotti, Benedikt Höwedes, Siniša Mihajlović and Adolfo Sormani. Among others, Paolo has advised the football associations of Italy, China and Albania. Paolo’s activity as a lecturer includes the following programmes: the FIFA Master at the De Montfort University in Leicester and at the Bocconi University in Milan, the ISDE master in International Sports Law in Madrid, the LLM in International Business Law at the University of Zurich, the Sports Law Diploma at the Edinburgh University, the LLM in International Sports Law Practice at the St. John University in New York and the Advanced Course in Comparative and International Law of Sports at the John Cabot University in Rome. Philippa is a qualified Chartered Accountant who joined Lombardi Associates after spells in Private Practice and Offshore Wealth Management. She brings to the company a deep understanding of key financial matters and also assists with business development. Philippa studies Business Studies and Accounting at Edinburgh University and graduated with a First Class Honours degree. After completing her Chartered Accountancy qualification with an Edinburgh Practice, she moved to Zurich to take up a position in the Trust Company of a well known global banking group. Here she managed the accountancy team and was part of the management committee. Following this, she worked in a niche consultancy firm which specialised in the Offshore Trust industry. On relocating back to the UK, she re-joined the firm she qualified with. In January 2014 she joined Lombardi Associates to strengthen the Management Team. Her understanding of business structures and financial matters ensures that Lombardi Associates are equipped to assist clients with the ever changing nature of the football world. In addition to her role at Lombardi Associates, since December 2017 Philippa acts as Non-Executive Director of British Curling. Luca is an Italian qualified lawyer who acts as counsel at Lombardi Associates. His working languages include Italian, English and Spanish. Luca studied at the University of Padova, where he graduated with a Law degree and where he completed a post-graduate course in International Commerce, from which he graduated with a certificate of merit. During his university studies, he also spent a period at the Universidad Pontificia Comillas in Madrid. Following this, he has spent three years working in an Italian Law firm based in Venice, dealing with commercial law and litigation. 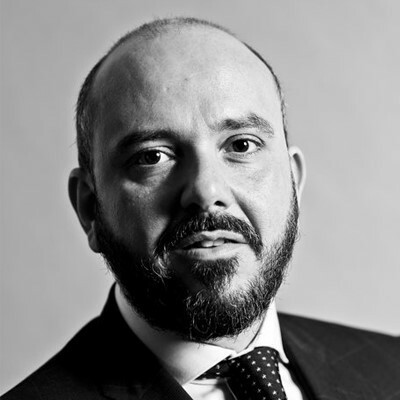 After completing his lawyer qualification, he moved to London where he first worked at the Italian desk of a commercial Law firm based in the City, and then at Couchmans LLP, a leading boutique sports Law firm specialized in the sports, media and sponsorship sectors. Luca's practice focuses on dispute resolution before the bodies of FIFA as well as arbitration before the Court of Arbitration for Sport (CAS). He also advises on a broad range of sports legal issues, such as negotiation and drafting of contracts related to international transfer of players, economic rights and image rights, sponsorship and other commercial contracts. Luca also published several legal articles on different magazines specialized in sports law and he is listed among the pro-bono lawyers at the Court of Arbitration for Sport. Laura is a Scottish solicitor, having qualified in 2013. She obtained her LLB degree at the University of Strathclyde. 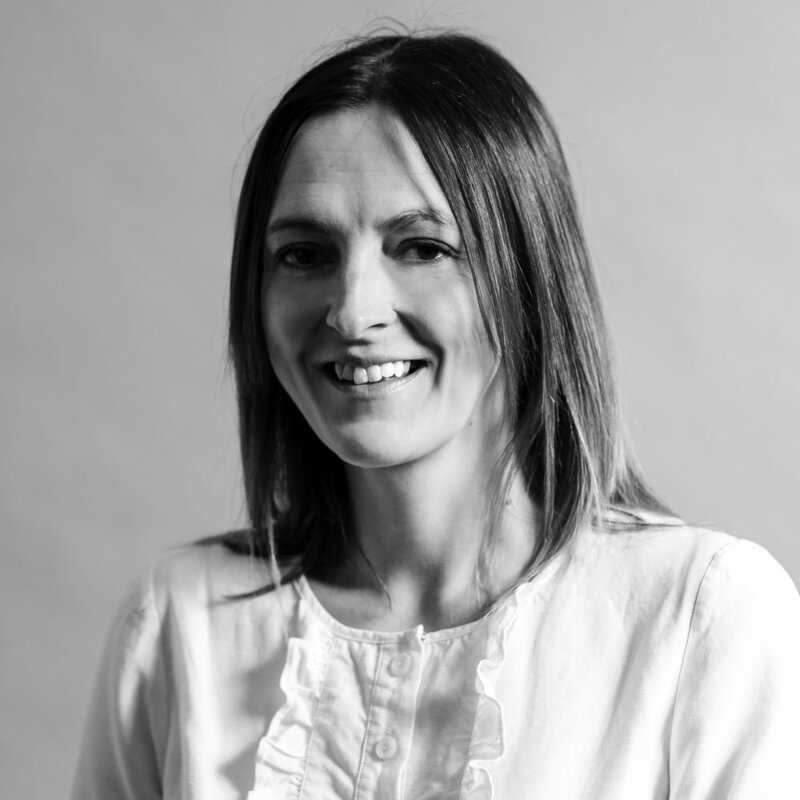 Prior to joining Lombardi Associates, Laura was a solicitor at two major city law firms in Glasgow. Her legal experience to date spans a variety of practice areas including general dispute resolution, housing law, medical law, personal injury, professional negligence and sports law. Laura has a keen interest in sports-related legal matters and graduated in July 2018 with a Master degree in International Sports Law, from Spanish educational institution, Instituto Superior de Derecho y Economia (ISDE). Laura provides advice to sport clients across a variety of matters including regulatory, governance and contractual issues. She has a specialist interest in football-related matters, with knowledge of foreign jurisdictions. Further to the above, Laura regularly writes on sports law issues and has been published in The Journal of the Law Society of Scotland, European Leagues newsletter, LawinSport, Sports Law, Administration and Practice as well as FC Business Magazine. On top of any writing for Lombardi Associates, Laura is also a keen blogger on sports law issues. Laura holds a number of appointments including British Curling where she is a Non-Executive Director, Scottish Athletics as Company Secretary and is currently on UEFA’s pro-bono list of counsel for defending clubs and players on disciplinary charges. James completed the ISDE master’s degree in International and Comparative Sports Law at St. John’s University in New York, from which he graduated top of the class. He is also a law graduate of the University of Glasgow. James has previously worked in legal roles at three different sports governing bodies – UEFA, the Irish Greyhound Board, and the Football Association of Ireland. At UEFA he was in the Disciplinary and Integrity Unit, where he worked on cases relating to various disciplinary issues, which included representing UEFA at the Court of Arbitration for Sport in Lausanne. At the Irish Greyhound Board, James worked in the Regulations Department and was involved in the development of a legal framework to deal with integrity-related issues in the greyhound racing industry. At the Football Association of Ireland, James worked in the Disciplinary Control Unit, managing disciplinary cases and representing the Association during investigations and appeal proceedings.